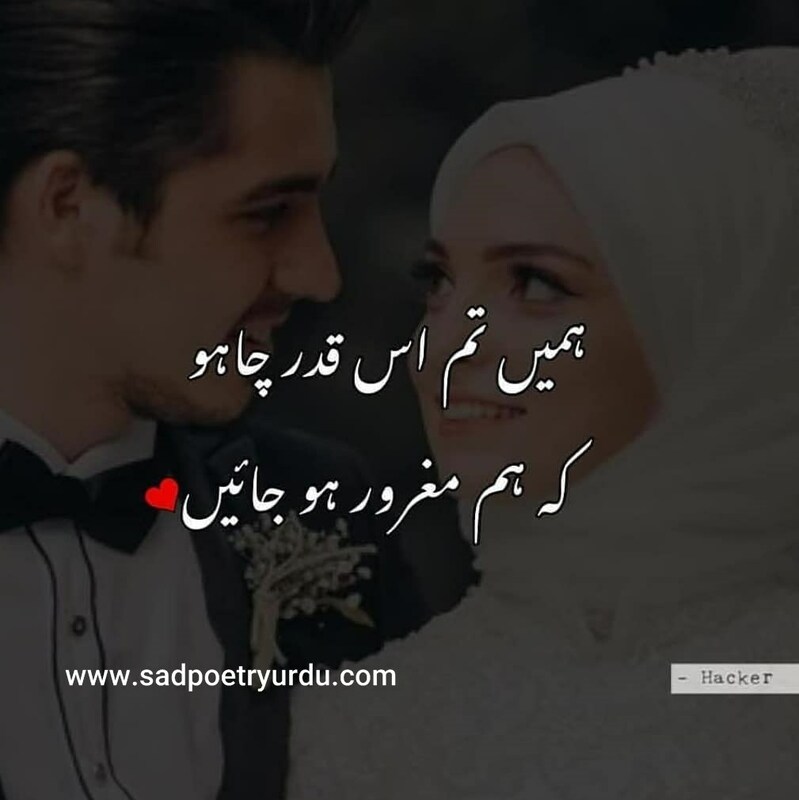 Love Shayari Urdu pics is necessary to express of true love. If you want to show your love with him/ her then welcome here on this post. 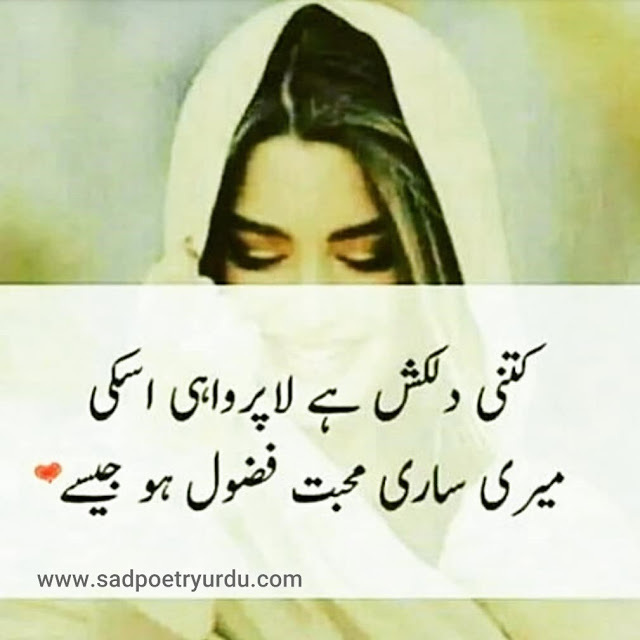 Here is the best collection of Love Shayari Urdu with pics and SMS. 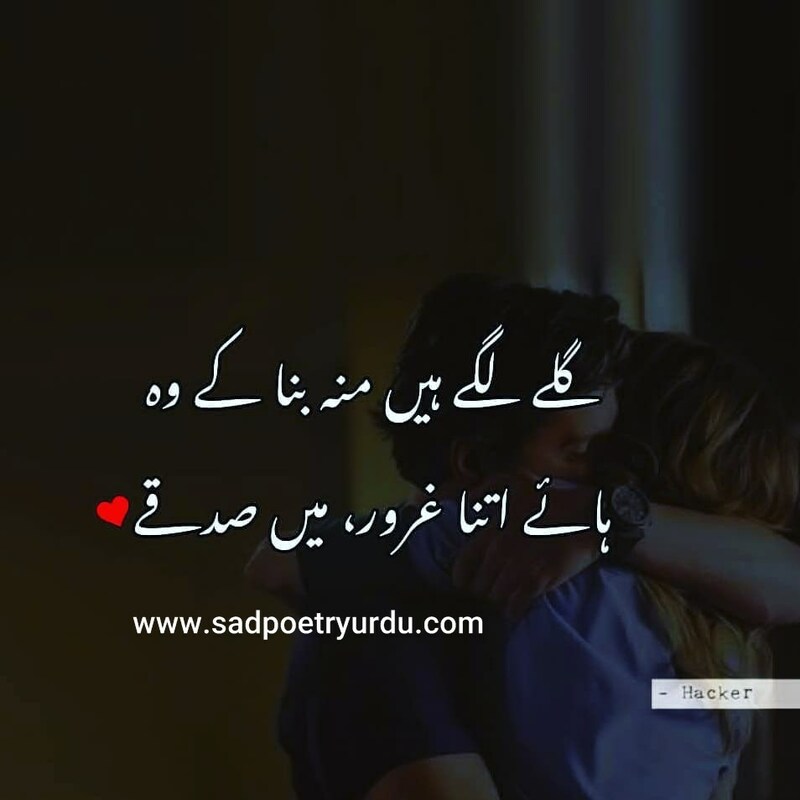 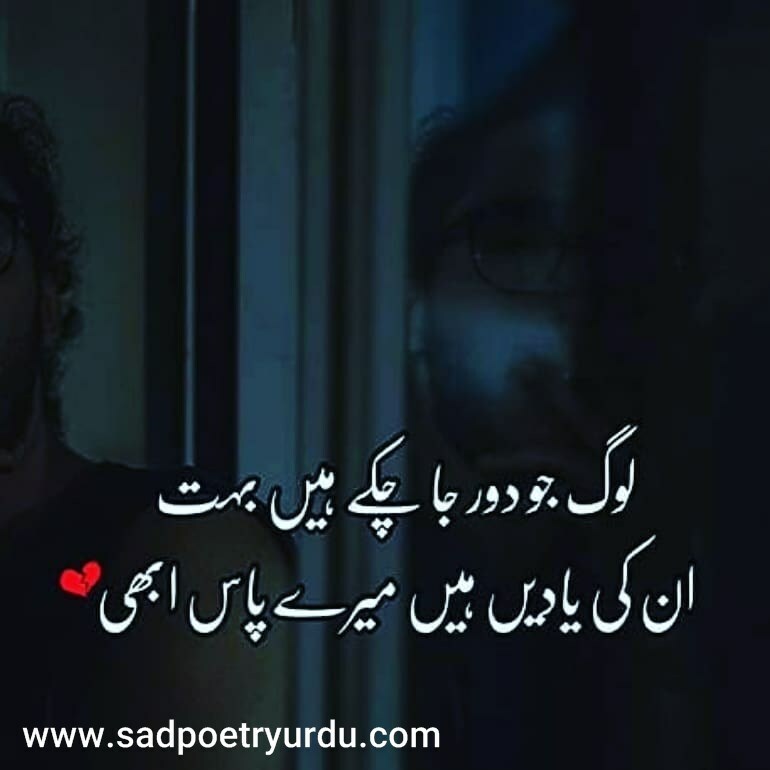 Get free Love Shayari Urdu images and share with him/her also post on your favorite social media apps like Instagram Twitter or Facebook. 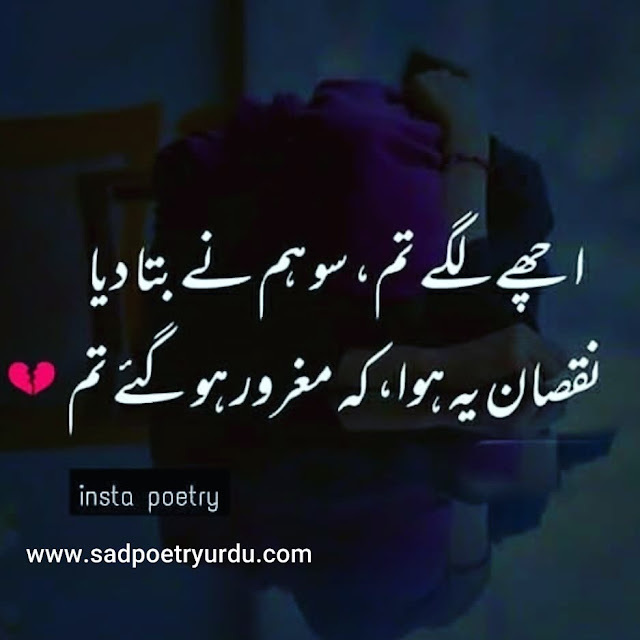 MeiN Tere iShQ MaiN iK AeSa GHar BaNaOoN Ga.. 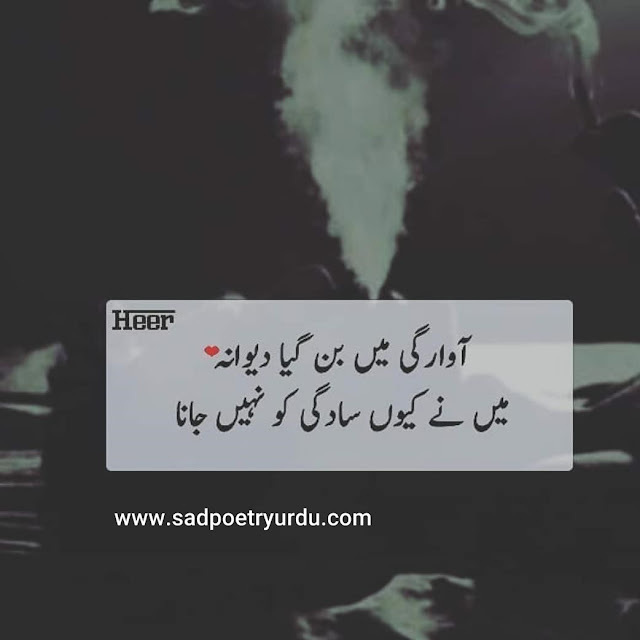 Kiss Qadar Anjan Hai Ye Silsila-E-IshQ Bhi...! Muhabbat To Qaim Rehti Hai Magar Insan Toot Jate Hain...! 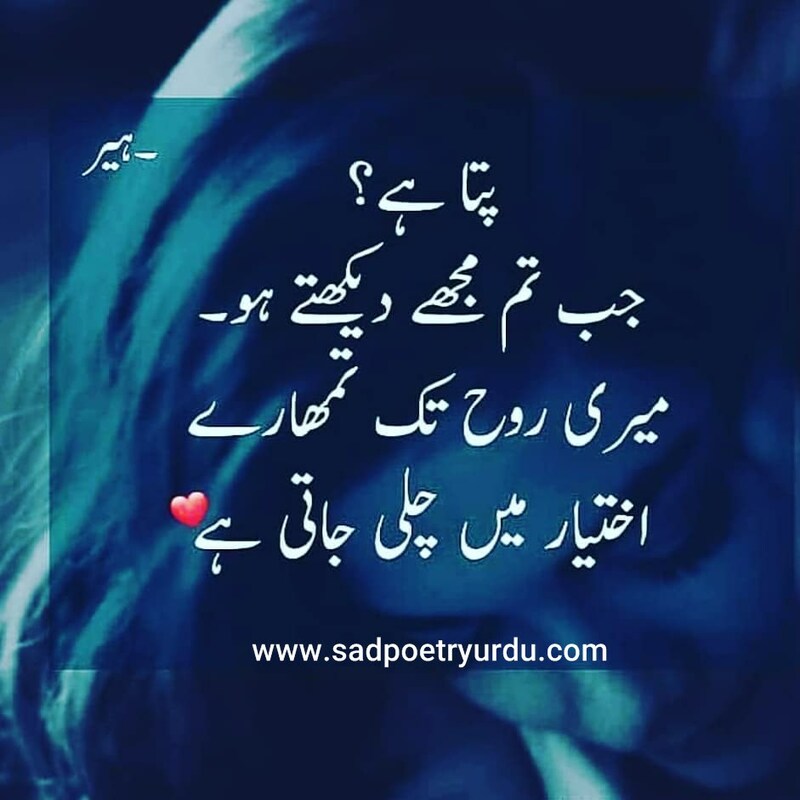 "BaRa ajEEB h0ta ha kamBakht iShq ka khEEELLL"
*""k0i Ek Bhi thakk jayy t0 d0N0 haaRR jatyy hEEN"
Hum Mout Sy Ishq Karny Waly Aashiq Hain. 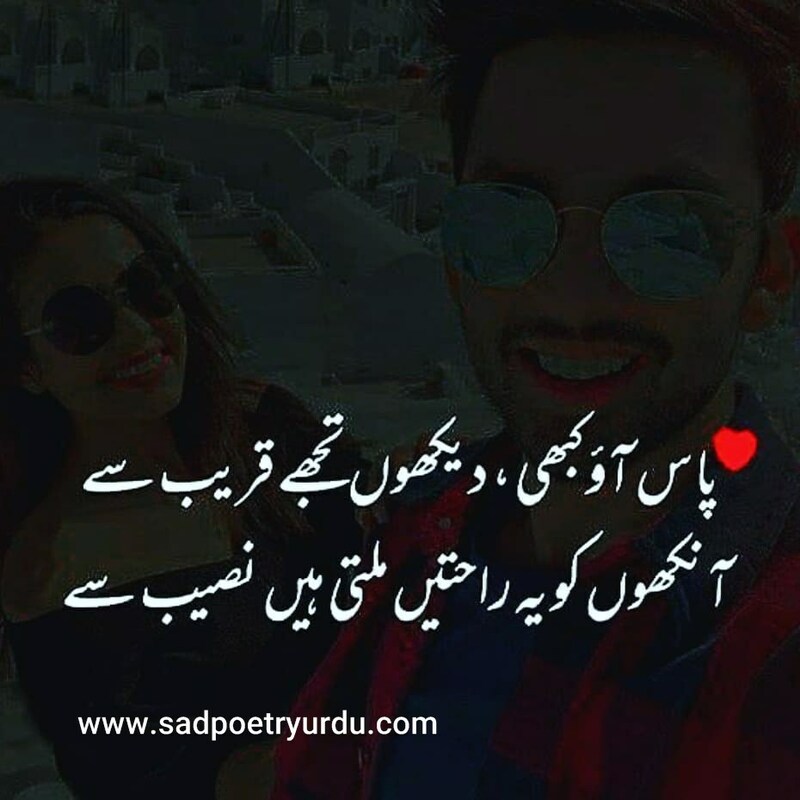 Hum Sy Zindagi Ka Soda Mat Karna. 🌷تم انمول ٹھہرے---اور هم نایاب--! 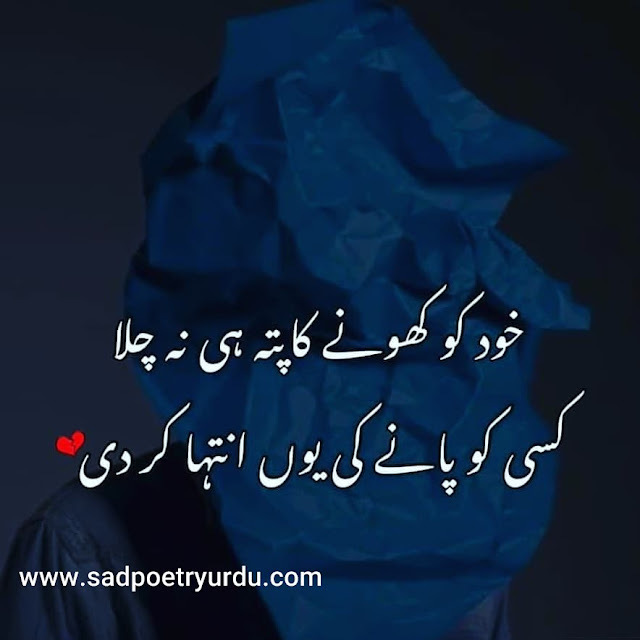 کچھ احتیاط کی تو، تِری احتیاط کو ! اُٹھ کر تو آ گئے ہیں تِری بزم سے مگر !